World Emergency Relief– An organization committed to helping hungry children all over the world. 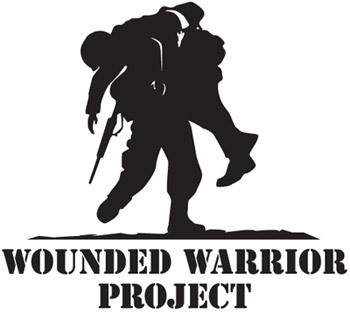 Wounded Warrior Project-Dedicated to raising awareness of issues specific to veterans who have been wounded in service, this charity helps our soldiers and their families by providing aid and making programs and services available for the brave men and women who have served our country. Women for Women International– Helping to empower marginalized women in impoverished and war-torn countries since 1993, Women for Women International has helped over 447,000 women realize their full potential. World Vision-World Vision is a Christian humanitarian organization that makes a difference in the lives of children around the world and their families by matching them up with sponsors to help pay for their basic needs. 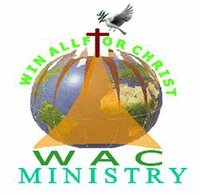 WAC Ministry– Win All for Christ, or WAC, an Evangelic ministry founded in 2006, sends volunteers around the world to conduct good works and spread the word of the Gospel in areas as far-reaching as Tanzania. USO– The USO strives to help our military and their families stay connected while they defend our country. World Relief– This organization empowers local churches around the globe to serve those who are most in need in their communities. St. Bonaventure Indian Mission and School– A Catholic mission and school dedicated to serving the needs of the Navajo community and helping them fight against poverty with outreach services such as meal delivery, water delivery and affordable housing. 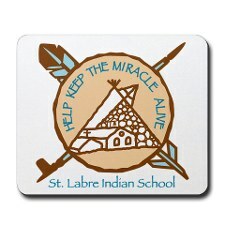 St. Labre Indian School– Providing community outreach services for Native American families, the St. Labre Indian School is committed to enriching the lives of families on the Northern Cheyenne and Crow reservations. Project Open Hand- This organization provides delicious, healthy meals to senior citizens and critically ill community members. 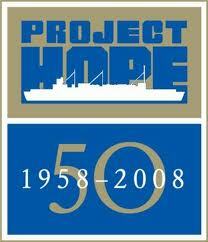 Project HOPE- The volunteers and medical staff at Project HOPE provide medicine and essential medical supplies to impoverished people worldwide, and respond to disaster to offer medical treatment and assistance to those who have been affected. Special Olympics- The Special Olympics have been helping athletes with physical and mental disabilities achieve their gold-medal dreams for decades. St. Joseph’s Indian School-Dedicated to helping provide health care and assistance for Lakota children and their families, the school does outreach work on a local level. 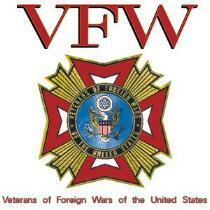 VFW- Promoting advocacy for veterans for over 100 years, Veterans of Foreign Wars (VFW) works to foster camaraderie among U.S. veterans of overseas conflicts. International Fellowship of Christians and Jews- An organization committed to helping strengthen Israel and provide aid to Israeli families while promoting unity. Navajo Relief Fund- Providing relief to members of the Navajo nation, this organization helps promote healthy living and provide disaster relief to Navajo families spanning several states. 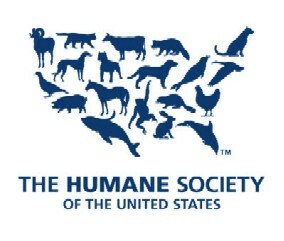 The Humane Society of the United States- This charity provides a voice for animals, advocating for their rights and working to ensure their health and safety, as well as helping furry friends find a forever home. Paralyzed Veterans of America- Helping create brighter futures for veterans who have suffered spinal cord injuries during their service to our country, this organization works to make sure these heroes and their families have the resources they need. Missionaries of Africa- For over 150 years, the missionaries of Africa have been spreading the word of God to villages throughout the continent, as well as providing assistance to those in need. Mercy Corps- This charity serves communities that have been struck by disaster, empowering the citizens to rise above the challenges they face and rebuild their lives, becoming stronger and better in the process. 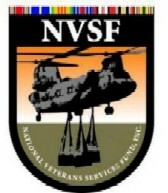 National Veterans Services Fund-An organization committed to assisting veterans and their families receive the goods and services they need and give back to our soldiers who sacrifice so much to defend our country. MAP International- Medical Assistance Programs (MAP) teams up with members of communities around the world who are living in poverty and without the basic resources they need to survive, working to provide medical assistance, supplies and tools for healthier living. Feeding Hungry Children Now- This charity works to nourish both children’s bodies and minds by providing healthy food and quality education for children in need. Toys for Tots- No child should wake up on Christmas morning and find no presents under the tree. This organization has shown the true spirit of Christmas for decades, working as Santa’s elves to collect and distribute toys to children of all ages. Global Aid Network- This humanitarian organization works to provide clean water, nutritious food and aid to people in need around the globe with a message of peace, love and hope. Food for the Poor- A Christian charity devoted to feeding the world’s poor and transforming lives through goodwill and compassion. 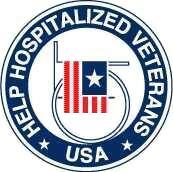 Help Heal Veterans- Since 1971, this organization has provided therapeutic craft kits to veterans in an effort to improve motor skills and develop a calming, relaxing, and enjoyable hobby. Feeding America- Helping to feed the hungry right in our own country, Feeding America focuses on the nutritional needs of American families who need our help. 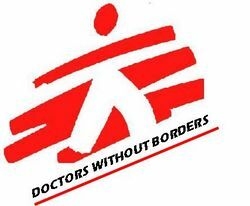 Doctors Without Borders- Doctors of all specialties team up and go around the world to provide free medical care to citizens of impoverished third-world countries, giving people hope through health. 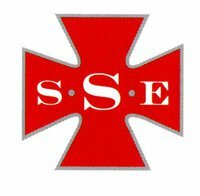 Edmundite Missions- This organization serves the needs of the poor and hungry living in the Deep South. The outreach ministries provide much-needed food, clothing, and aid to families living in poverty. Boys Town- Despite its name, Boys Town has been helping at-risk boys and girls stay off of the streets and away from gang violence and drugs by giving them the support and care they need. Covenant House- This organization provides help and advocacy for homeless youth while preserving their dignity and building their self-confidence and skills. Cross International- A Christian ministry devoted to serving the poor around the world through existing local churches. Children International- Firmly entrenched in the movement to end child poverty, Children International partners sponsors with children in need to make a difference in the lives of the kids who need it most. Columbian Foundation- This charity helps those with intellectual disabilities overcome their unique obstacles to achieve their life goals. 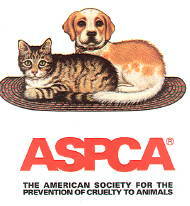 ASPCA- The American Society for the Prevention of Cruelty to Animals (ASPCA) advocates animals’ rights while helping families adopt furry friends, as well as educating people on the proper care and treatment of pets. Catholic Relief Services- This charity’s commitment to assist the poor around the world is carried out by the Bishops of the United States as they strive to assist people in need while embodying the Catholic teachings of the Gospel to fight poverty and disease. 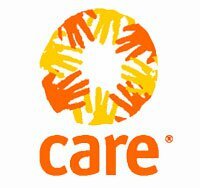 CARE- With goals of ending poverty, helping families in need, and delivering emergency aid to disaster areas, CARE is primarily an organization founded on the principle of helping women build a better life for themselves within their communities. 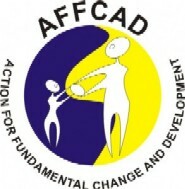 Asante Africa Foundation- An organization with a focus on helping youth in East Africa succeed by using programs to educate, enlighten and empower them to be able to overcome any challenges they may face. 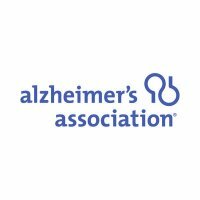 Alzheimer’s Association- This charity is dedicated to helping find a cure for Alzheimer’s, a type of dementia which causes severe memory loss and affects approximately 5.4 million Americans. Guiding Eyes for the Blind- This organization provides specially-trained guide dogs for visually impaired people, giving them independence and companionship. 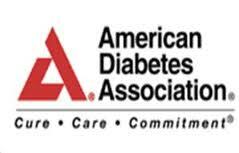 American Diabetes Association- A national organization committed to the prevention and cure of diabetes by providing lifestyle,nutrition and fitness tips to help prevent diabetes, as well as advocacy and support for those who are affected by diabetes. American Red Cross- The American Red Cross responds to someone in crisis every 8 minutes. By collecting blood donations, the Red Cross helps save lives and make a difference in an emergency. American Bible Society- A charity that helps spread the Word of God by providing copies of the Bible to people in crisis. 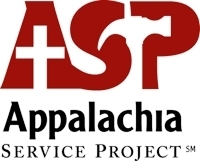 Appalachia Service Project- This organization concentrates its efforts in rural Central Appalachia- one of the most impoverished areas in the United States- by bringing in volunteers from all over the country to help repair houses for families in need. 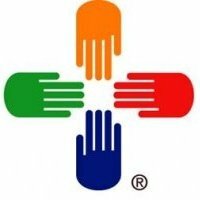 AmeriCares- A humanitarian aid charity that responds to people in crisis and helps improve their health and well-being for a longer, more fulfilling life and stronger community. Adopt a Platoon- An organization that collects and distributes donations of food, clothing, and other essential items as care packages for our deployed troops.